CNCO Piano Tiles game is a game that appears on your mobile screen with tiles tapped. 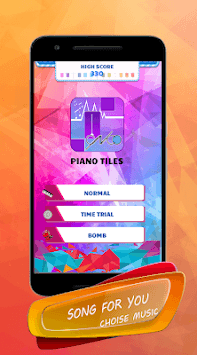 to play this game Tap to the screen and feel the music.Have you ever dreamed of playing piano music in front of family and friends? If you like the song Bad Bunny and you want to play it in a game? This game is the most suitable game for you to play. You don't need to have special skills to play this very fun game! 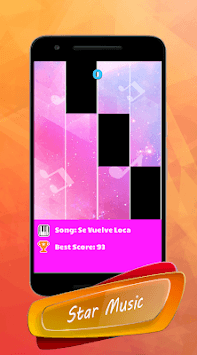 Tap the tiles that appear on the screen and follow the songs played. Collect as many values as possible to get points and be able to continue the game to the next song. 1. Speed ​​challenging piano game. CNCO Piano Tiles is not an official game application, this game is made just to entertain fans.